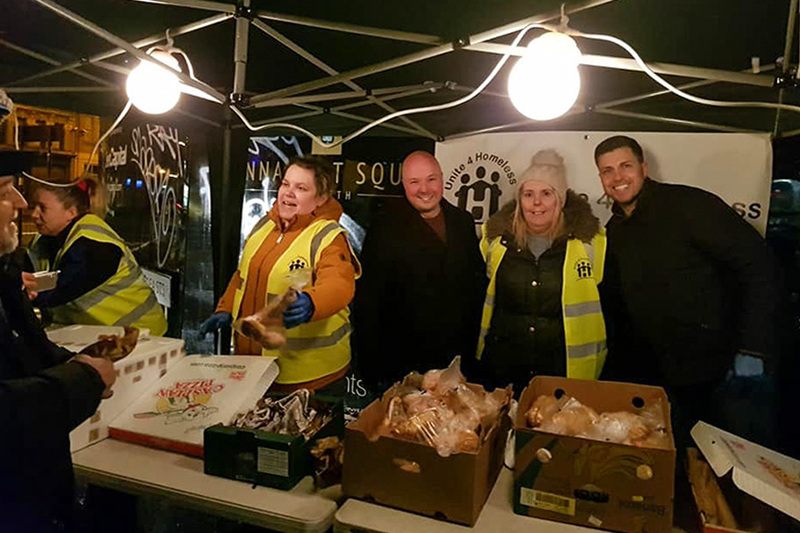 Consilium Technical Services are building upon their charitable work by getting involved with the Unite 4 Homeless (U4H) charity. Based in Birmingham, it’s another step into helping the local community for Consilium. This scheme follows on from work with Dementia UK, with the Consilium team completing the ‘Trekfest’ challenge in September 2017. Additionally, Consilium has sponsored the kit of local football team Holy Lane Utd under 11’s. In partnership with UCF, Unite 4 Homeless are a small, dedicated group of volunteers, offering food and companionship to those homeless and less fortunate. 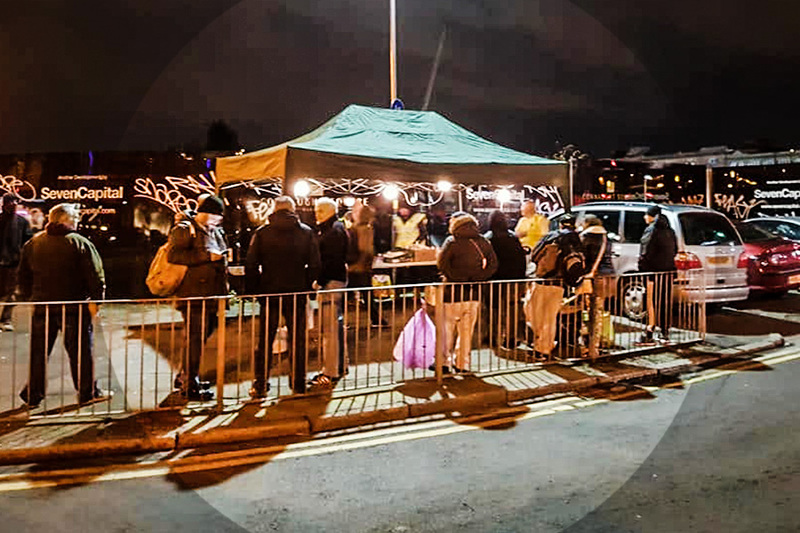 Unite 4 Homeless gives out food to homeless people in Birmingham every Sunday evening on Rea Street in the city. Until recently, U4H were basing their Rea Street generosity out of a car boot- before Consilium got involved. Thanks to Consilium, U4H now have a gazebo, feet weights, a generator for power as well as lighting to setup their donation point. If that wasn’t enough, Consilium staff have been down to assist the charity, and are currently looking at ways to up their involvement in the operation. 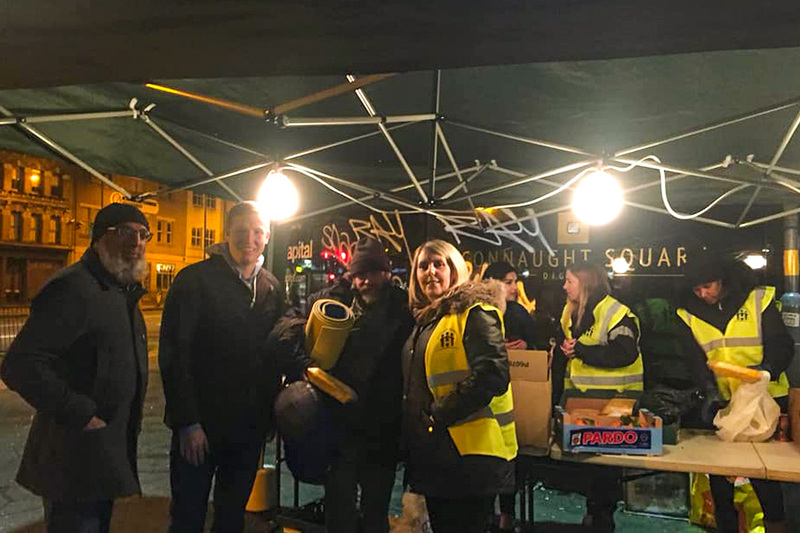 Consilium MD Daryl Gordon himself has been along to help out by putting in a charitable shift, assisting with the food aid for Birmingham’s less fortunate. “We’re always looking for good causes we can become involved in, and especially when they benefit our local community. “This is a charity that we really felt could benefit from our help as it’s very obvious that the work they do and the gestures they make are absolutely fantastic. So, we were happy to help and provide them a better base to work from. 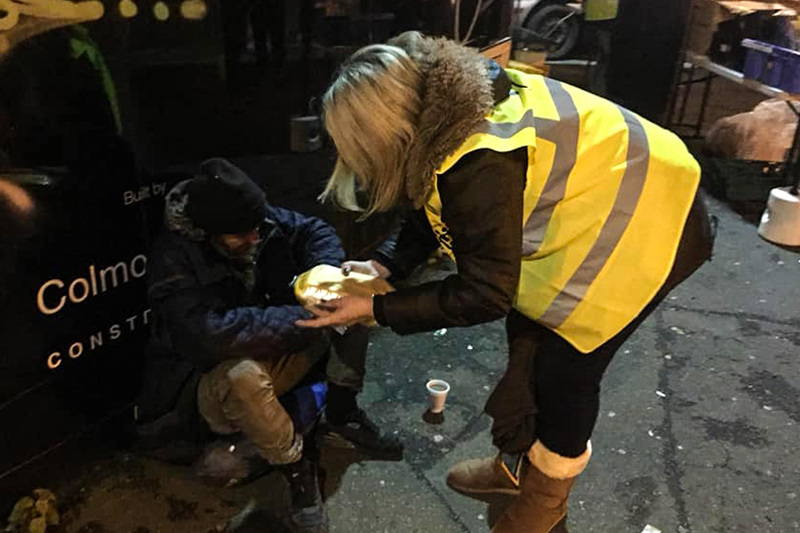 “From visiting Unite 4 Homeless on the job and getting involved you realise how fortunate you are to not be in the position that the people visiting the charity’s base are- it’s extremely humbling and makes you realise how lucky you are.